May 28th in WordPress Themes by Wordpress Jedi . Have a vacation home that you would like to rent to generate more revenue for your business? Just like any other type of real estate business, you are going to need a decent looking website to generate more leads for your business. 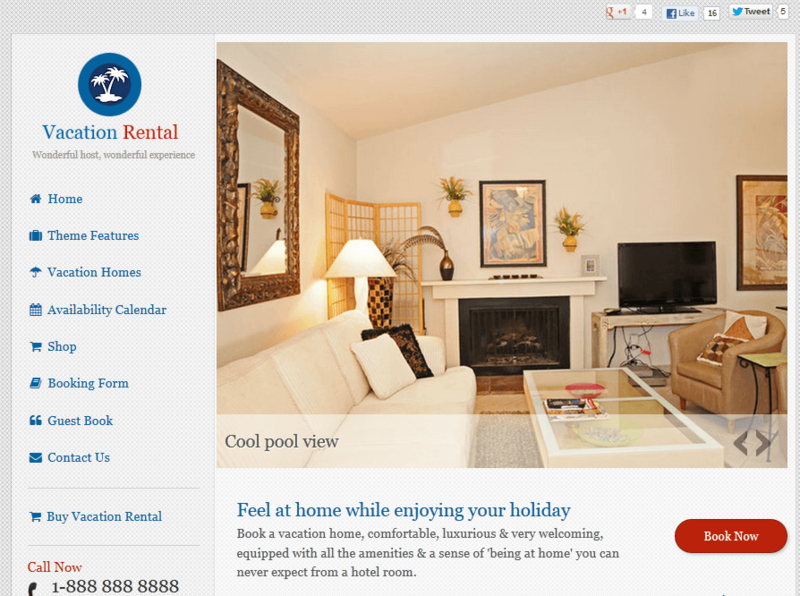 Vacation Rental happens to be a versatile theme designed specifically for vacation rental businesses. It has a mobile-friendly design and supports WooCommerce. Vacation Rental is powered by Tevolution. It has a booking system add-on to make your life as a webmaster easier. The homepage is widgetized and can be customized via drag & drop. Changing the color of buttons and background is quite straightforward. 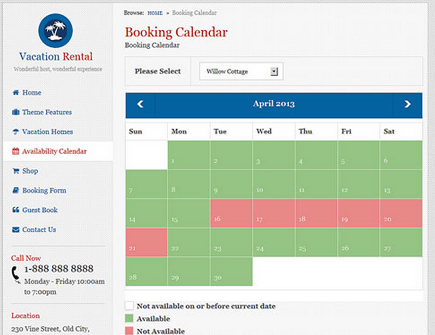 Vacation Rental’s booking system lets you manage your property online conveniently. You can set seasonal prices and block certain dates. Outgoing messages and emails can be customized also. Vacation Rental comes ready to be monetized. It offers bulk upload /export functionality and custom registration form. This is another decent responsive theme for real estate businesses.